Natacha reinforces APD-U’s real estate and policy implementation work through direct interaction with clients and the public. As a Property Acquisition Specialist, Natacha is responsible for acquisition and disposition of property by nonprofit organizations and local governments to low-to-moderate income individuals and families. Natacha assists our clients in obtaining crucial properties for the aspect of revitalization and rebuilding of key neighborhoods. Natacha truly shares our mission to bring about sustainable redevelopment in partnership with the communities we work in. As a licensed real estate agent, Natacha brings over 20 years of customer service and over 10 years of Real Estate experience to the APD-U Team. 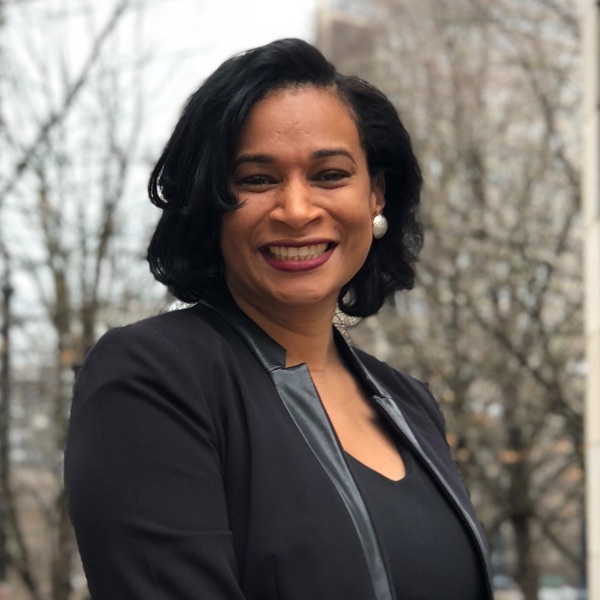 Along with her previous healthcare customer service experience, Natacha utilizes her passion for real estate to help individuals and families secure affordable, decent housing. In 2006 she obtained her Real Estate License at Metro Broker Real Estate School after deciding that helping the public purchase and sell their homes was her calling.